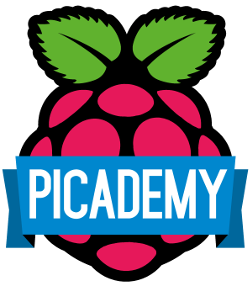 Thankfully it’s a Bank Holiday weekend so I have extra time on my hands to get ready for Monday evening’s Raspberry Jam. This morning (Saturday) two parcels from Cannybots.com arrived! 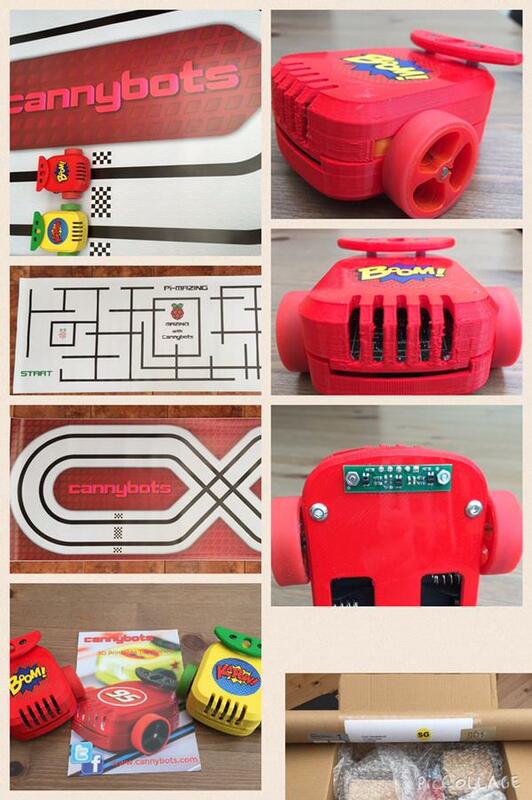 Two little Cannybots, some accessories, a racetrack and the Pi_mazing Maze!! One cannybot was already setup for the Racetrack and can be controlled with an iPhone. Within minutes I had this up and running…which was fab.